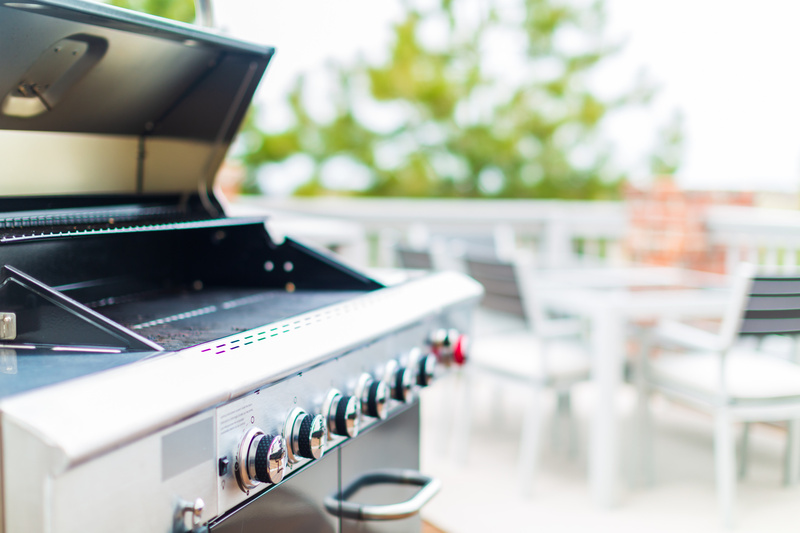 We have over 20 years experience in the gas grill industry. Borchardt's Gas Grill Repair & Cleaning became an official company in July of 2010. Family owned and operated, we go out of our way to provide you with exceptional service. There are no hidden charges, as we strive to provide you with the utmost professionalism. We service, repair or clean your gas grill, charcoal grill and Big Green Eggs. We also service gas log sets, fire pits, gas lights, and patio heaters. Another service we provide is warranty work for Lynx, Twin Eagles and a number of other grill manufactures. We offer Service Calls and Cleanings In the Dallas,Fort Worth Metroplex Including Garland, Richardson, Plano, Wylie, Sasche, Rockwall, Rowlett, Mesquite, Prosper, Mckinney, Frisco, Allen, Fairview, Murphy, The Colony, Lewisville, Grapvine, SouthLake, Colleyville, North Richland Hills, Arlington, Burleson and more. Our office is open Monday-Friday 8:30-4:30 pm & our teams in the field operate Monday-Friday 8:00-6:00 pm. Contact us today and let us maximize your grill's performance. We look forward to building a lasting business relationship with you.